Not too long ago, Lincoln wasn’t viewed as a major player in the luxury segment. However, its launched several new models, the Navigator, MKC, Nautilus and Aviator, that are changing the perception of the brand. 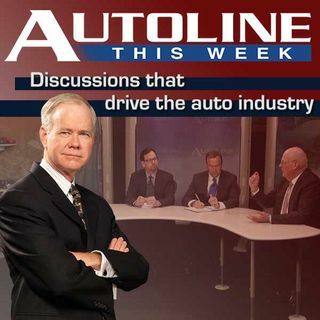 On Autoline This Week, Joy Falotico, the Group Vice President of the Lincoln Motor Company, discusses how she plans to boost sales while improving residual values and why China is playing a big role in the revival of the company.